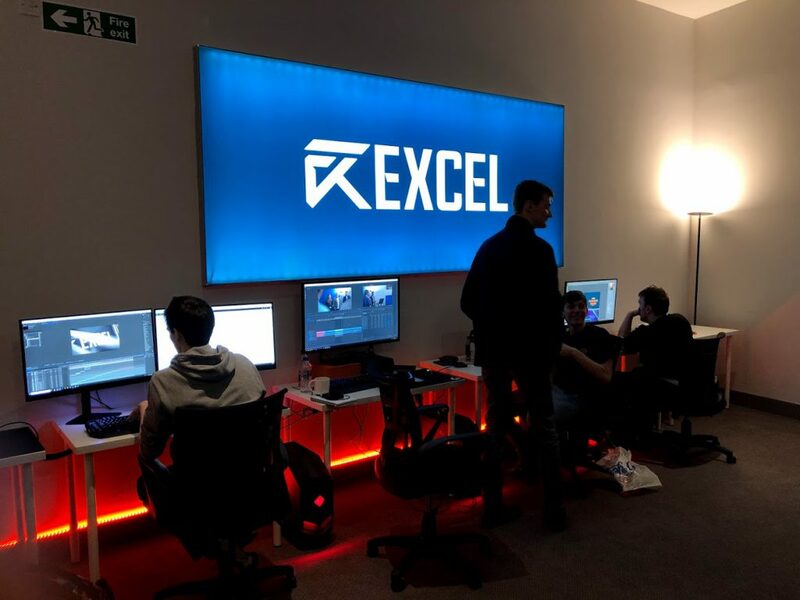 British esports organisation, Excel has unveiled its esports training facility, Excel HQ at England’s Rugby Union home, Twickenham Stadium. 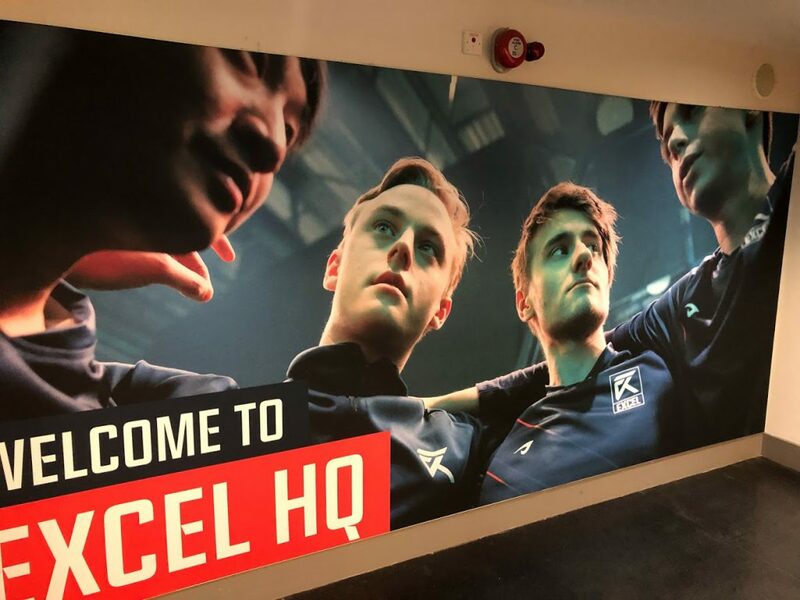 It was first announced back in January that Excel would be making Twickenham Stadium the home for its League of Legends team. Now for the first time, the organisation opens its doors to show what it’s esports training facility has to offer. From the moment you walk in, Excel’s blue, red and white branding is prevalent all around the facility. The moderate space has been cleverly utilised into separate areas to fit the needs of each team within the Excel organisation. “It was about a year ago when we decided that we wanted to do like a quality sports training facility, but we always thought it was maybe a five to ten-year plan. However, we managed to accelerate that quite quickly. The facility boasts a long list of bespoke areas including, a ten-person solo practice and streaming room to be used freely for guests and a hot-desking and chill-out space for players to have some downtime after practice. At the far end of the facility, there is a studio and space for Excel’s in-house media team where they work on unique content each day. Excel HQ also includes two dedicated team practice rooms to house their 10-man League of Legends roster. The scrims rooms dubbed ‘Jordan’ and ‘Jackson’ due to there motivationally signage are built to recreate a competitive atmosphere, with the computer desks designed to mimic the ones at the LEC studios in Berlin. Players also have access to full kitchen facilities and are encouraged to use the Twickenham on-site gym. Excel confirmed they work closely with sports psychologists to ensure the way the team practices is optimised. 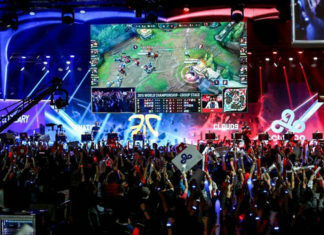 Esports Insider says: The space Excel has created is truly unique to what we are currently seeing from other esports organisations. Choosing to create a home in the country where it all started shows a core set of brand values. It’s also clear to see a lot of thought and research has gone into creating a space that puts its players and support team at the forefront.